Even as it warms up outside in Vancouver, infrared fitness studio Oxygen is PACKED every class. This new-ish studio opened their doors last August and they’ve been killing it since. 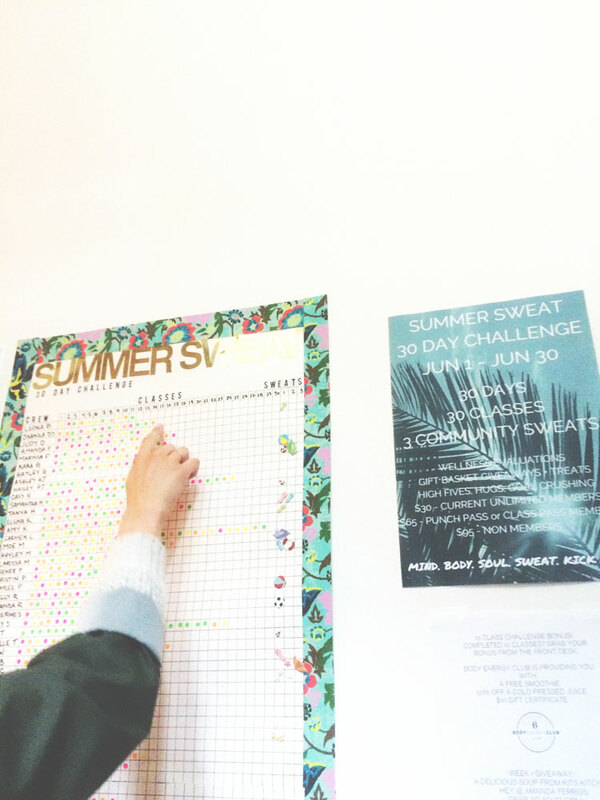 We met owner (and regular instructor) Kate earlier this year and when we challenged ourselves 30 days of a class a day. We love the classes…and evidently so do (a ton of) others. Rates are really reasonable and they offer a variety of classes, from slower yoga to intense fitness classes that will make you sweat buckets. Regulars know to book classes a week in advance, because a 20+ person waitlist is a normal thing here. We asked Kate some questions about Oxygen Yoga & Fitness Yaletown so she can tell you more herself. 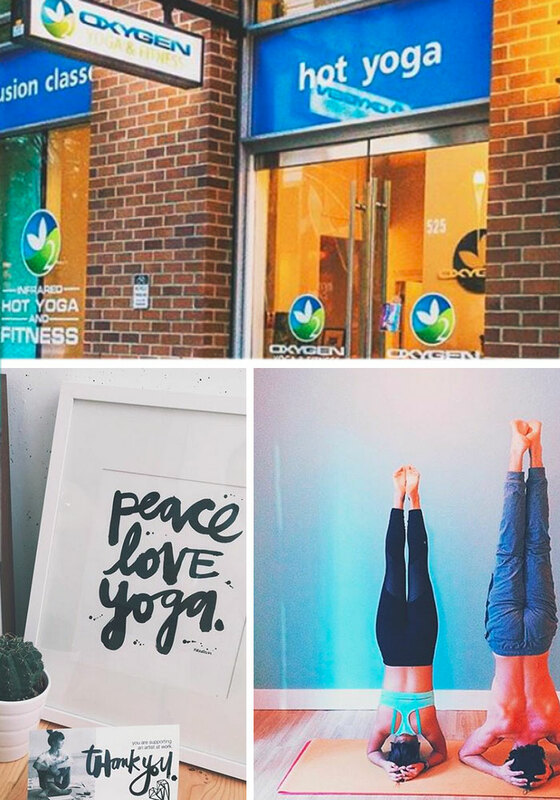 Meet Oxygen Yoga & Fitness Yaletown! 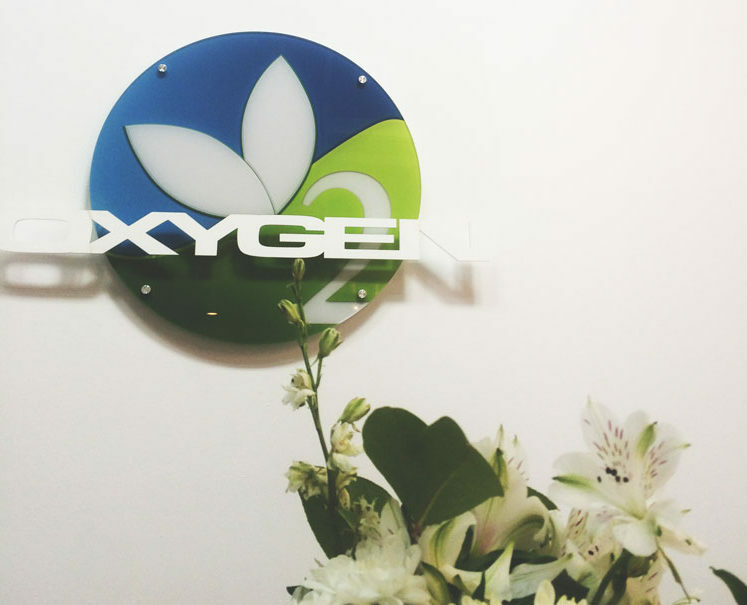 What is Oxygen Yoga & Fitness Yaletown? [OY] What aren’t we? We teach a number of different styles of classes yoga, Pilates style yoga fusion, fitness in a unique infrared heated studio. Infrared is the key to our workouts. We crank up the intensity in our fitness classes so you not only get an intense full body workout, but the infrared dives deep into your muscles so you detox on another level and continue to burn calories for hours after your workout! The heated setting also allows you to comfortably do hot yoga as it is a light, dry heat, that helps to relieve tight muscles and stretch much safer than a regular “hot room”. [OY] The Yaletown location is run by Kate. She has a background in competitive sports, group fitness training and has been an avid yogi, practicing for 10+ years. Customer service, good vibes, community and swearing are all a few of her favorite things. Offering people an environment where they can feel free to say what they think, be who they are, connect and crush goals all at the same time is what Kate and her team is about. That’s pretty much it. [OY] Chill yoga vibes, or high intensity fitness mixed with a little (or a lot) of rap music. [OY] When it comes to yoga, we want you to get a good sweat on in Power or Freedom Flow, but we totally get sometimes you need that “Zen”, so our Yang + Yin or Deep Stretch classes nourish the soul and free the mind. Infrared fitness is our jam. We have 6 different styles of fitness classes varying from full body workouts to our popular BootyCamp, Total Core or Amazing Arms. You want to work it? We will work it. Our fitness is intense, but we offer an environment where you can take breaks, drink water or just chill while you catch your breath. Oh and we just added on a few outdoor Circuit, Bootcamp and TRYBE Run (community run) classes to take advantage of our beautiful Vancouver Summer Sixteen weather! Which class would you recommend to a first timer? [OY] If it’s your first time in a heated studio, lets just start with some yoga. A Yang + Yin class will be a good one to judge if you want kick it up a notch or take it a little slower. If you love to run, hike, hit the gym or spin…. Lets start you with a 30 minute fitness class first. If you are craving more, might as well jump into our most popular Fast + Furious Fusion and just go for it. We can’t really ease you into that class, you have to know your limits and take you time if you need it. All we know, is that if you a fitness crazy like us, you will LOVE this class. Oxygen Yaletown sells Vital Supply Co meals too!